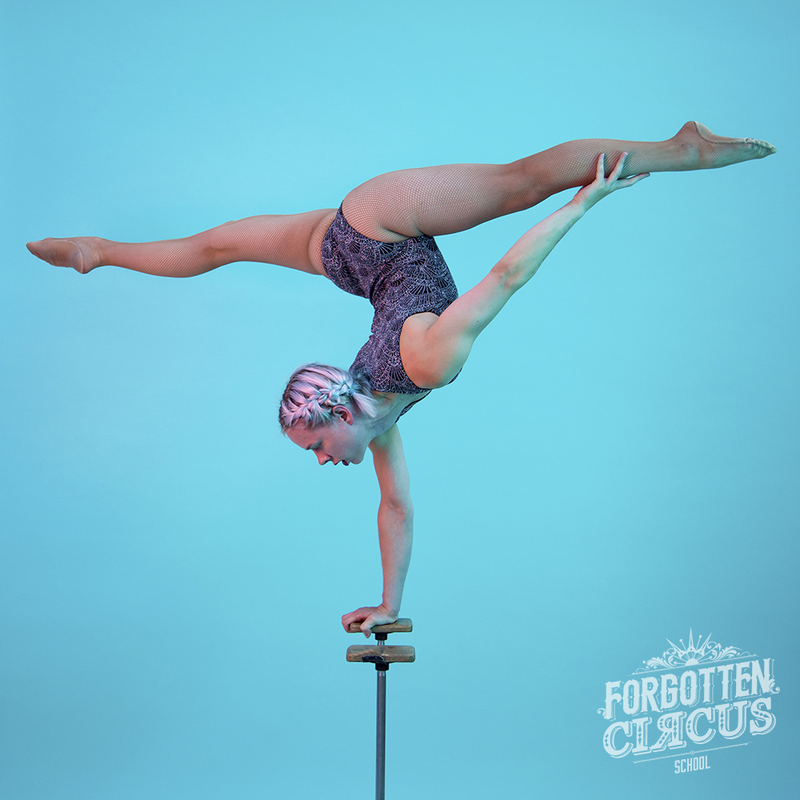 Here are the Forgotten Circus School, we aim to support both professional and aspiring performers, to assist them on their journey within the industry. 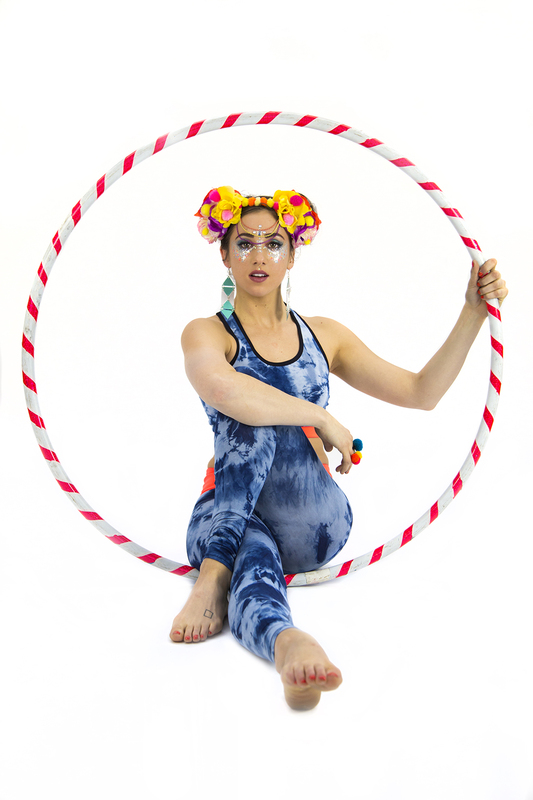 Whether you're an aerialist, acrobat, fire performer, costume designer, body painter, hair stylist or actor, our in house photographer Rachel Hardwick can work with you to create one-of-a-kind, high end images for your portfolio. Our training space doubles up as a studio with lighting, a range of backdrops, and rigging points should you want to do an aerial photo shoot. 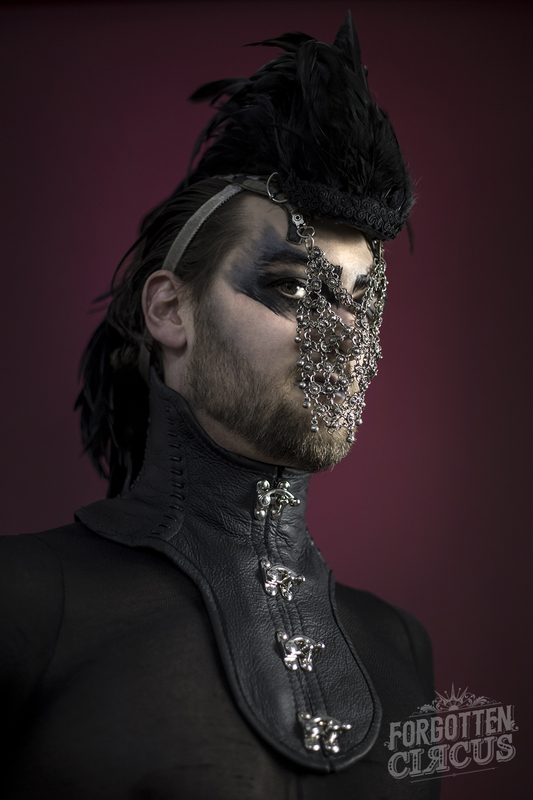 Please contact us or Rachel (rachel.louise.hardwick@gmail.com) directly to book in for a photo shoot.